This game is a lot like Wheel Of Fortune. 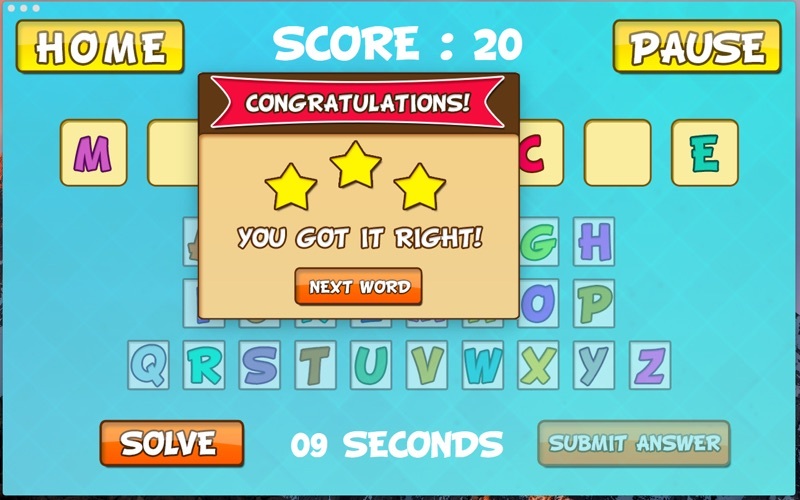 The game consists of all 8 letter words. 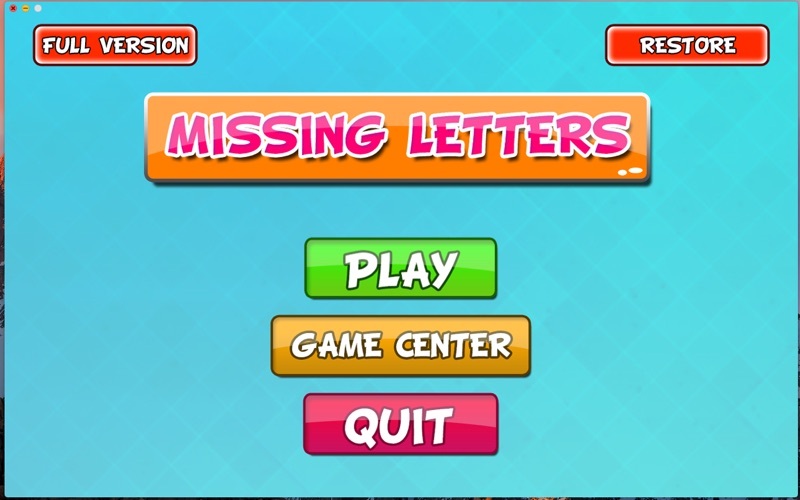 The game starts with 3 letters on the screen. Every 5 seconds a new letter is revealed. 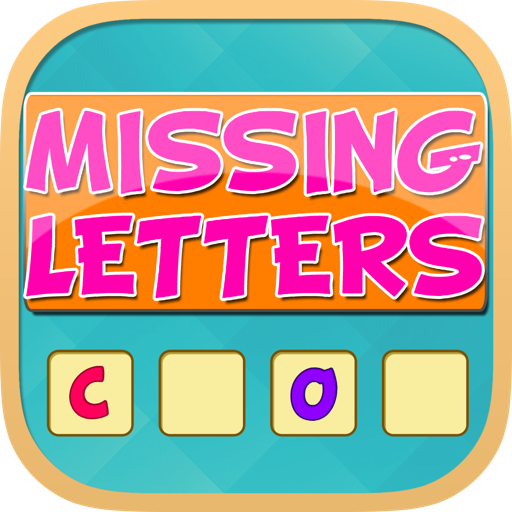 Once you think you know what the word is, hit the solve button and use the on screen keyboard to type in the missing letters. 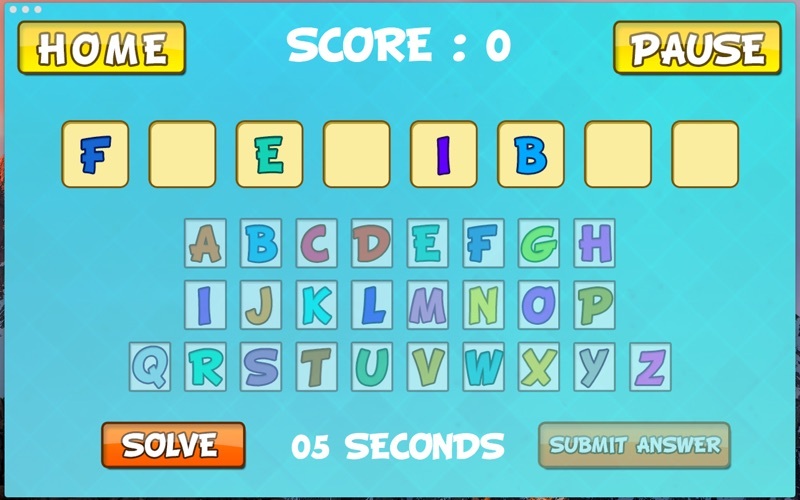 Once the letters are filled in hit the submit answer button to submit it. 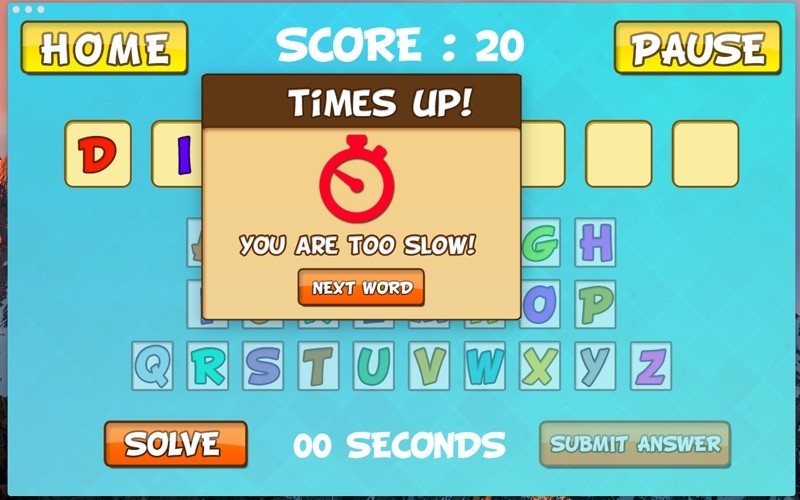 You only have 15 seconds to fill in the missing letters before time runs out. 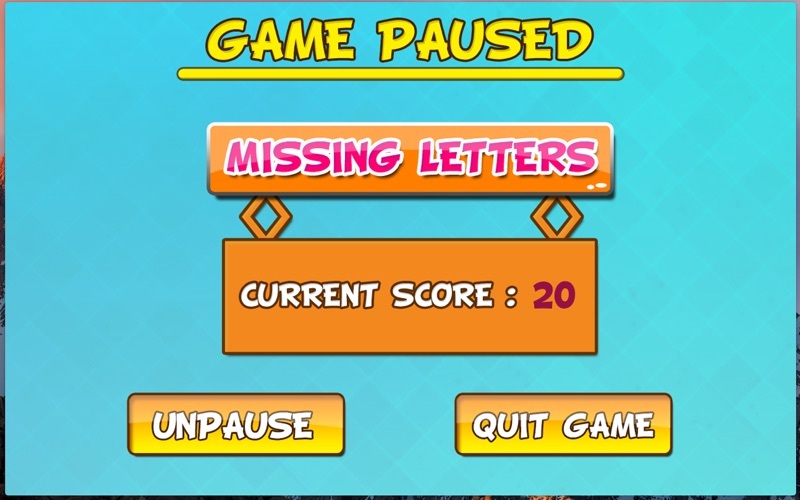 You get 10 points for every missing letter that you fill in. The free version only allows 3 minutes of game play. Upgrade to the full version to remove the time restriction.